U of L is committed to creating a challenging intellectual climate enhanced by our many human differences, and this serves as the foundational objective of the programs and services provided by the Cultural Center. More specifically, the Cultural Center creates educational opportunities for members of the university community to critically think about their beliefs, values and assumptions as it relates to culture, race, diversity, and inclusion. 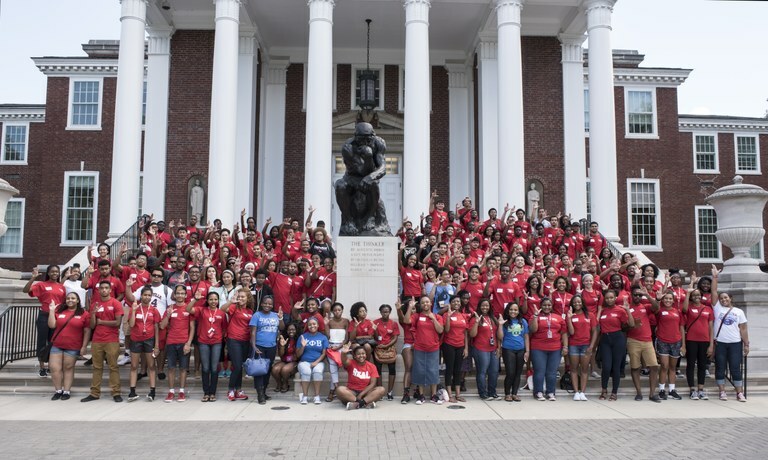 The UofL Cultural Center oversees students of color success and has three areas: Hispanic/Latino Initiatives, Woodford R. Porter Scholars, and the African-American Male Initiative. Your gift can help support scholarships, programs, and persistence to graduation for our diverse student body. You may also write a check payable to the University of Louisville Foundation and write one or more of your desired areas mentioned above in the memo line and mail to the address below.